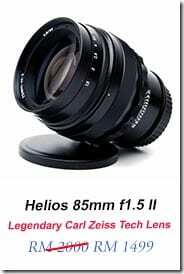 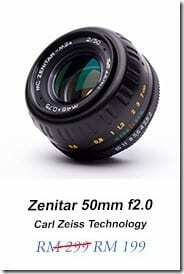 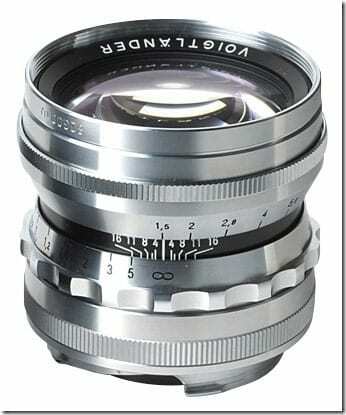 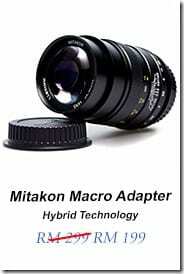 The legendary Nokton F1.5/50mm aspherical returns. 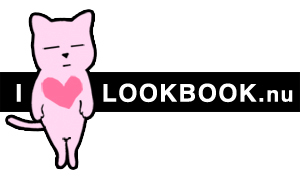 Of course in improved quality. 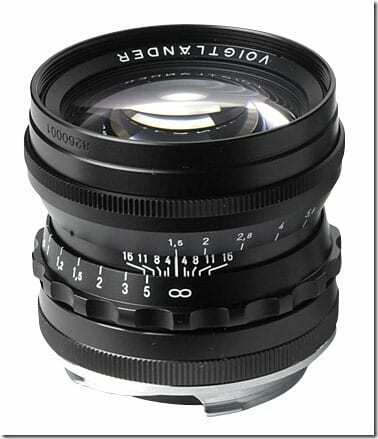 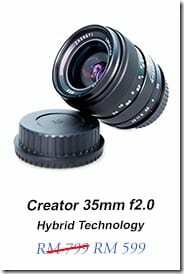 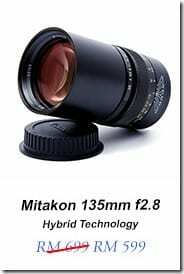 With this standard – or also normal focal distance there will be another inexpensive addition for the Nokton F1.1/50mm in the Voigtländer assortment. 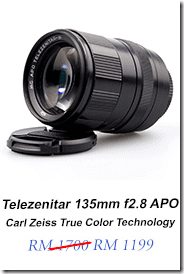 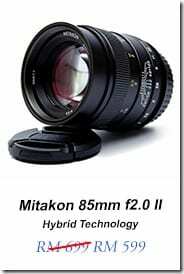 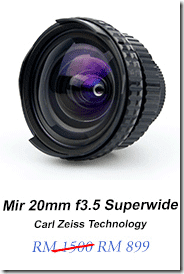 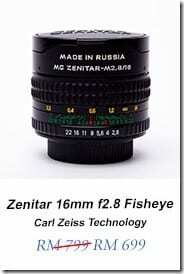 Everybody who wants to achieve magnificent picture results will be highly satisfied with this lens.